Vestas has received an order to repower three sites in Texas that currently operate Clipper 2.5 MW Liberty wind turbines. The projects are owned by Phoenix Wind Repowering LLC, part of Ares Management Corporation. The existing Clipper turbines will be replaced with Vestas V110-2.2 MW models. Phoenix Wind Repowering LLC, a portfolio investment of a fund managed by the Infrastructure and Power arm of Ares Management Corporation, has selected Vestas to repower three projects in Texas. 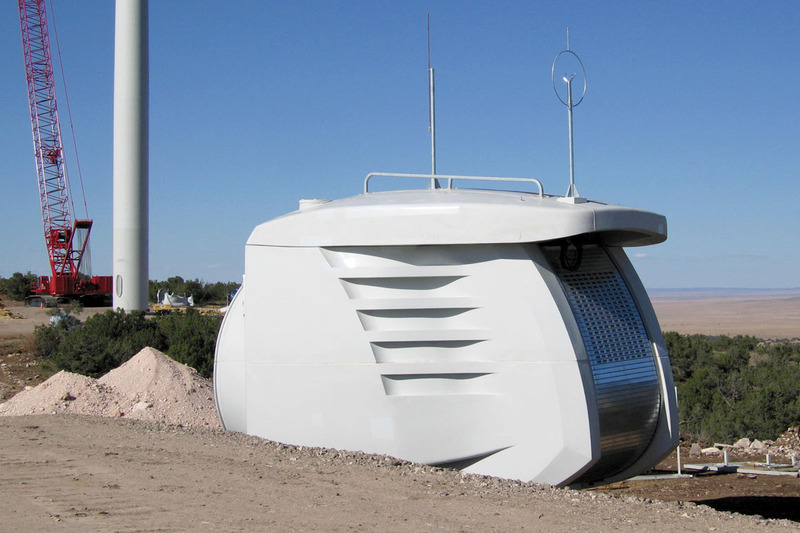 The projects include Trinity Hills, Sherbino Mesa II and Silver Star, all of which currently utilize Clipper 2.5 MW Liberty wind turbines on 80 meter towers. Originally developed and owned by BP Wind Energy North America, Ares closed on the purchase of the three sites in December 2018. As part of the full repowering, Vestas will replace the existing Clipper machines with the proven V110 2 MW platform and provide 10-year Active Management 5000 (AOM 5000) service agreements for each project. Turbine deliveries are expected to begin the fourth quarter of 2019.